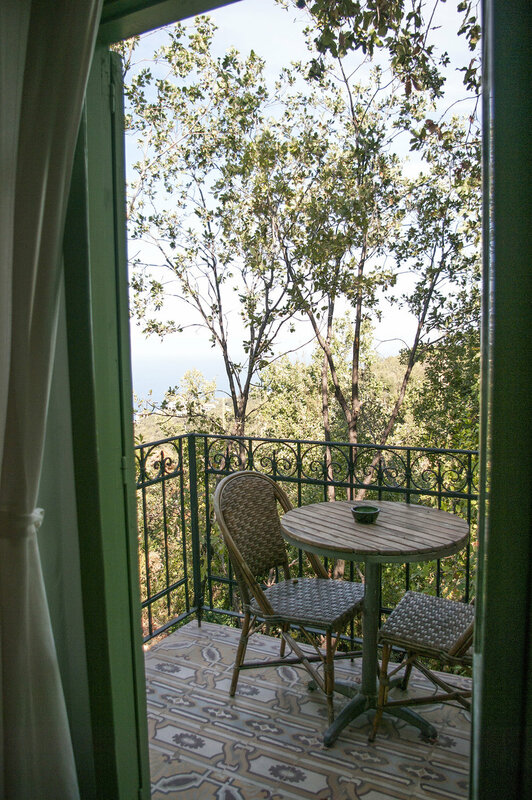 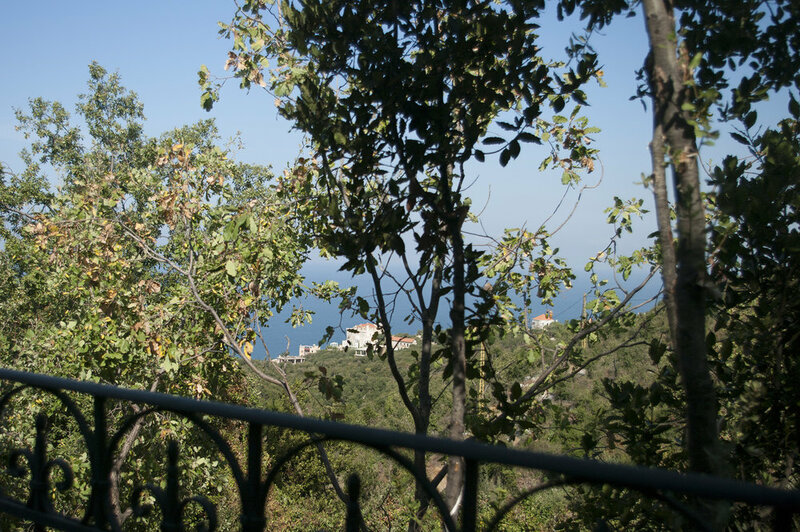 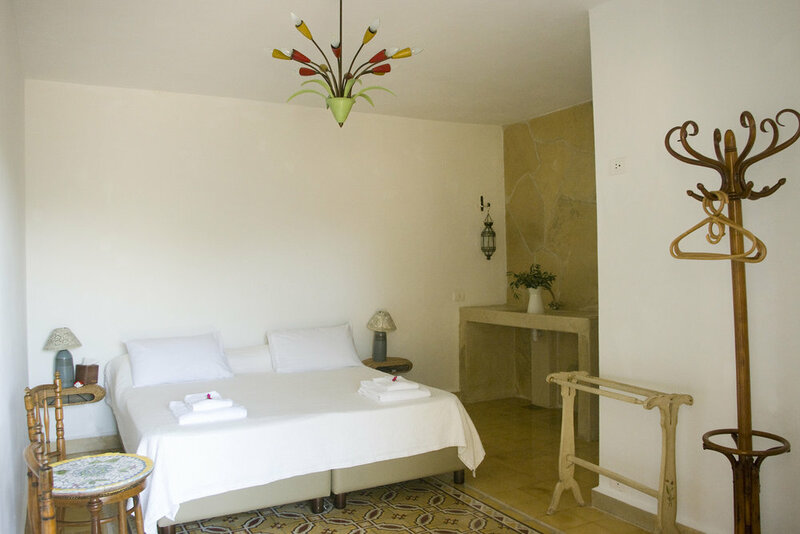 There are 5 doube-rooms in total at Beit al Batroun, including 3 sea view rooms, and 2 garden view rooms. 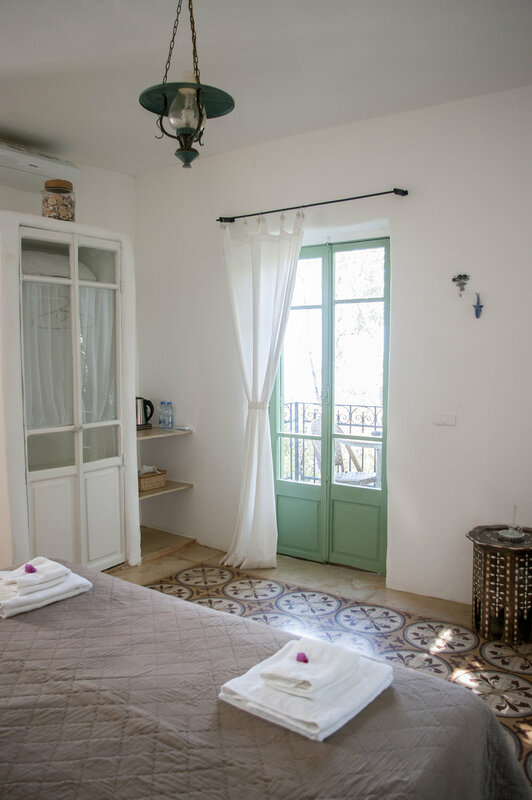 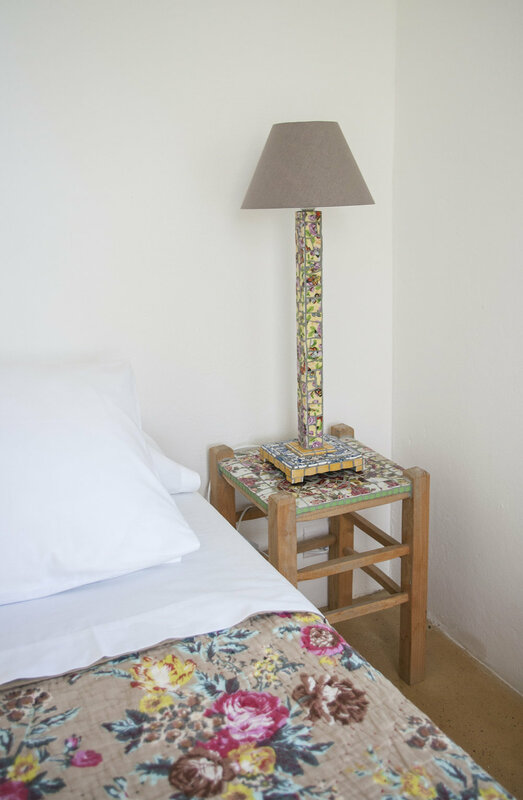 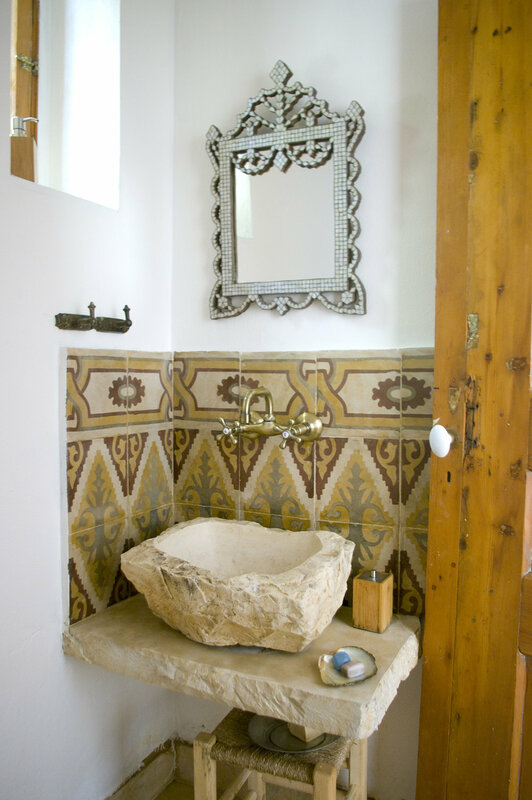 Each room is decorated in its own individual style by host Colette, using upcycled materials, carved stone, unique floor tiles, handmade objects and collected creations from her travels around the world. 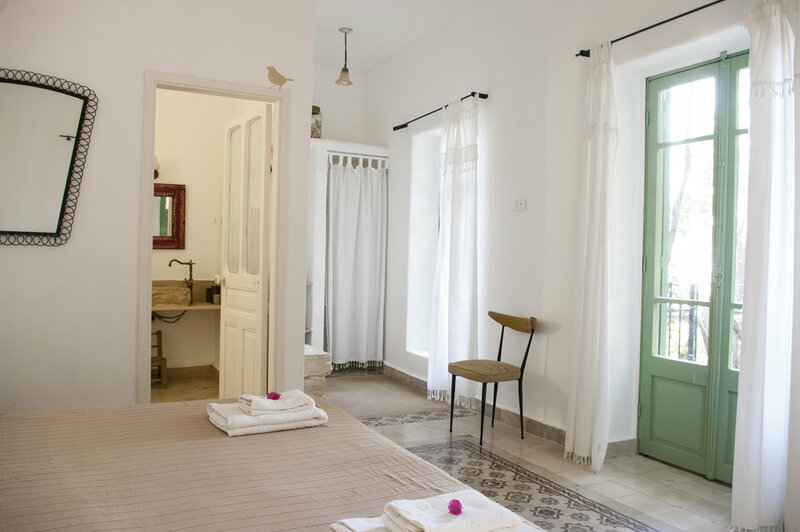 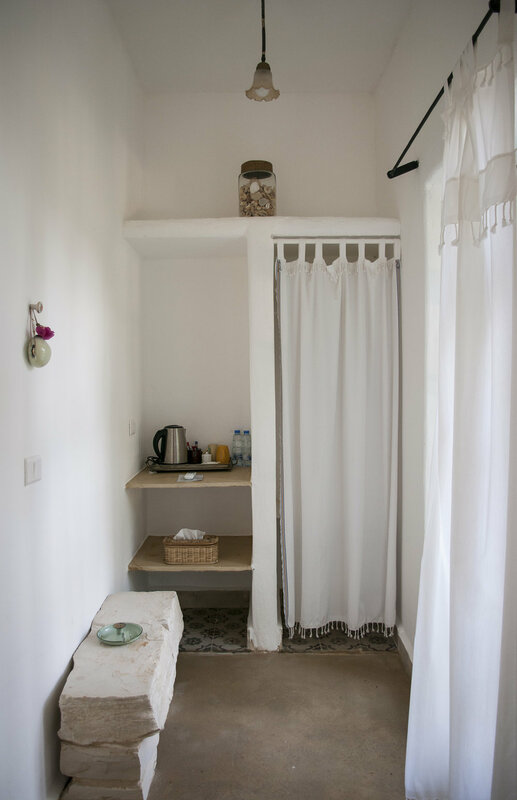 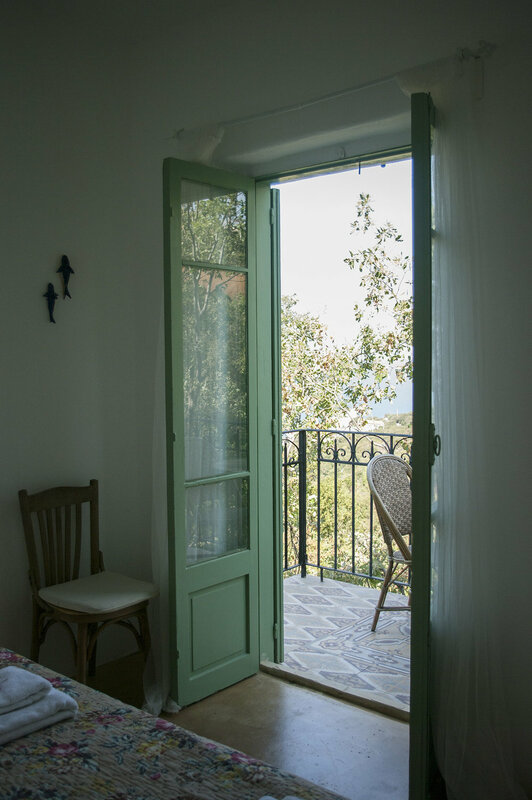 All rooms have their own en-suite bathroom, air-conditioning and private outdoor seating.